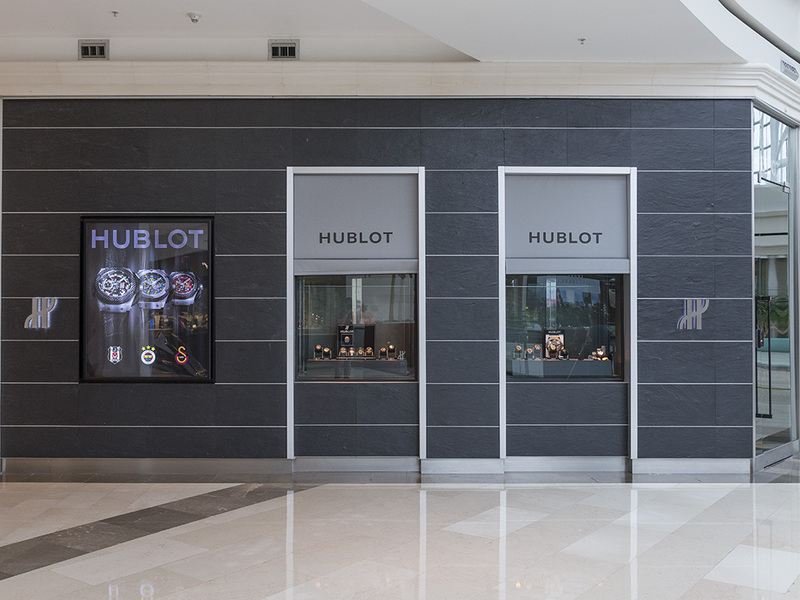 We had a pleasent start to the week and paid a delightful visit to the beautiful Hublot Boutique at one of the most prestigious shopping malls of Istanbul - Istinye Park. 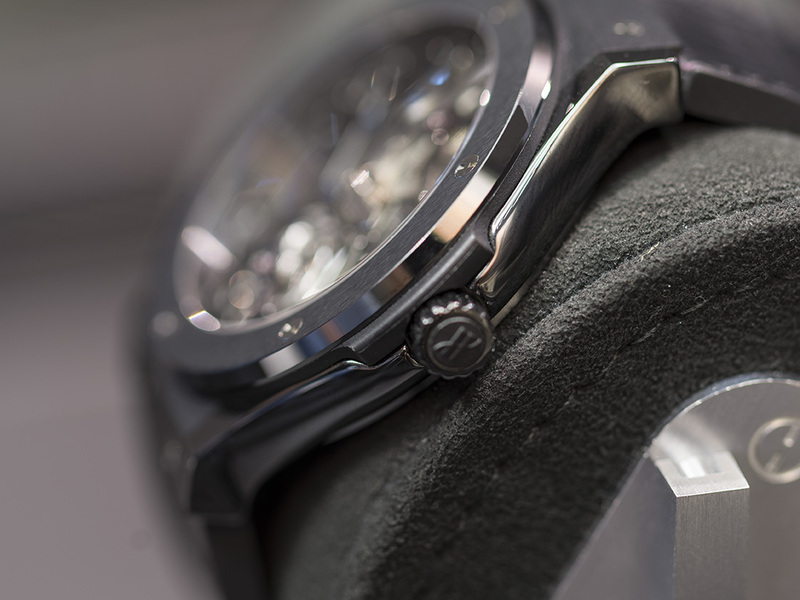 Without any doubt, Hublot is one of the shining stars of the luxury watch brands. 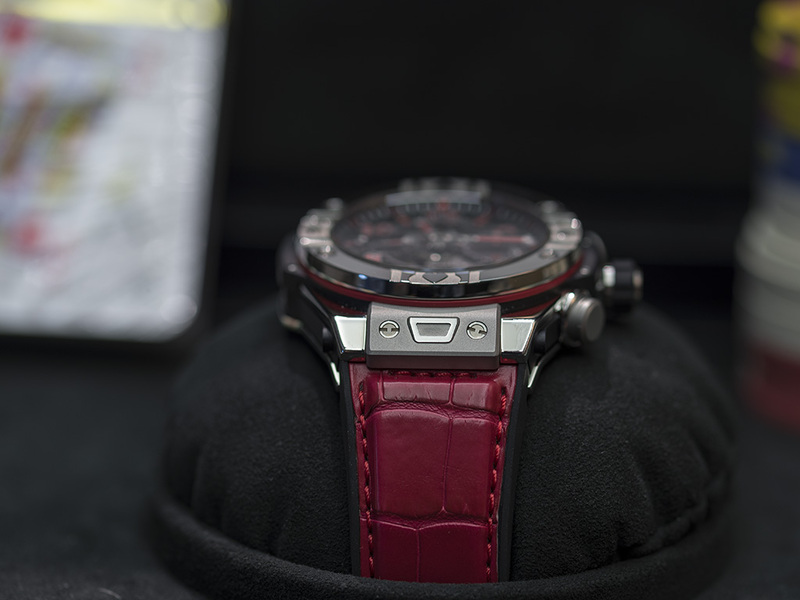 We took a short visit to their boutique which is located in one of the prestigious shopping centers of Istanbul, Istinye Park. 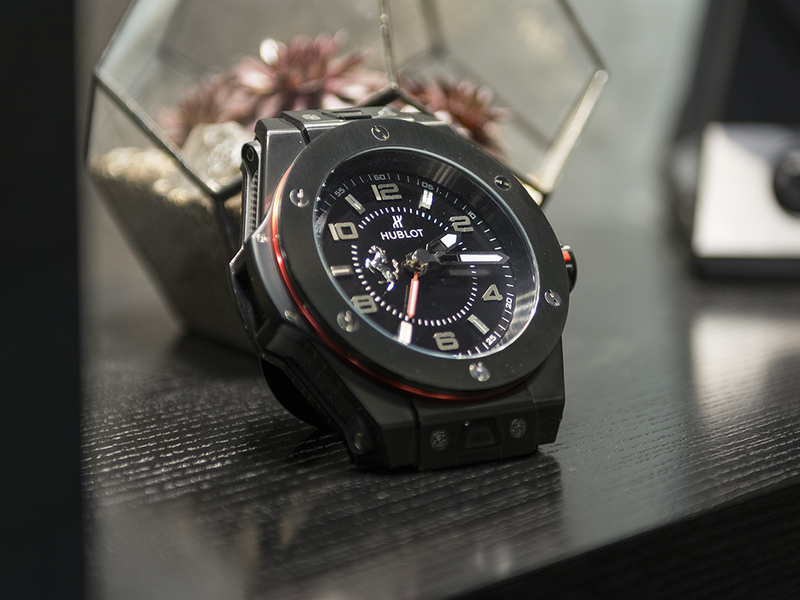 With the first step you take inside of the boutique, you find yourself in an atmosphere which makes you feel the exclusive manner of the brand. 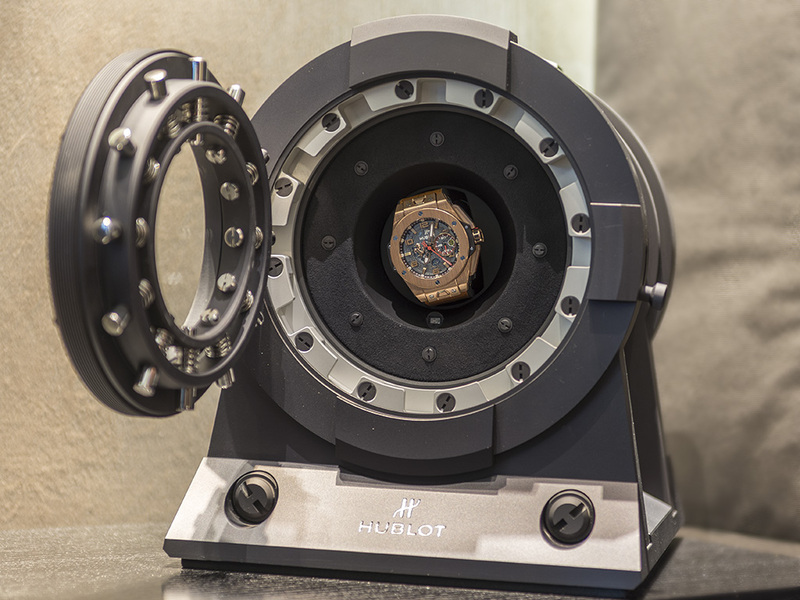 Like their all other boutiques around the world, Hublot has it's own interior design. 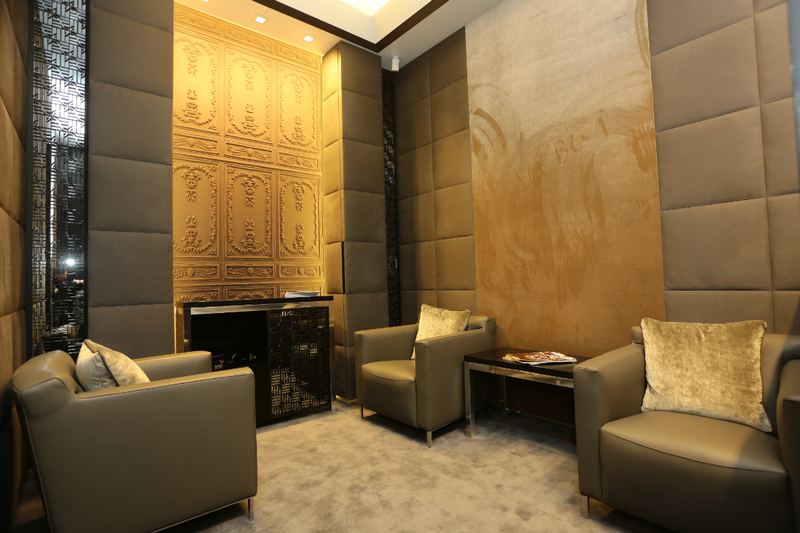 In this 50 square meters, the design details simply bring out brand’s ‘fusion’ consept. 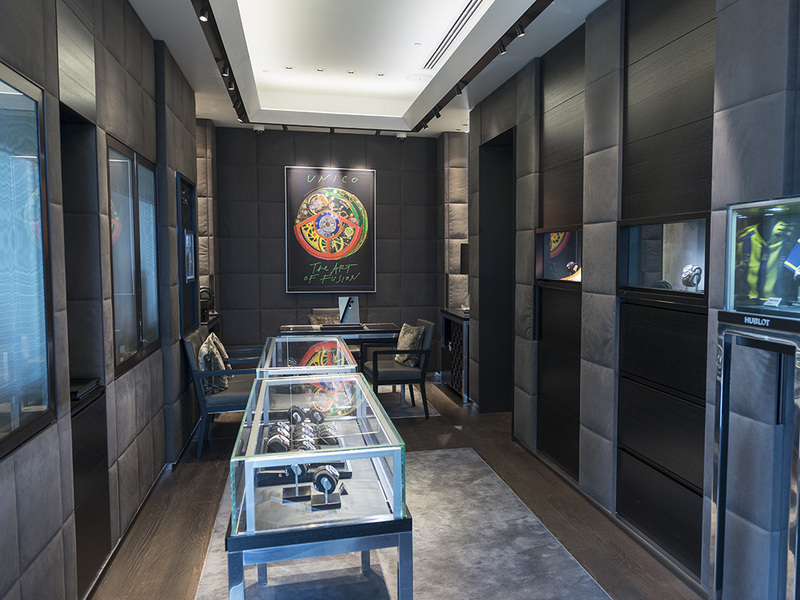 There is also a viewing room for private consultations in this chic boutique, styled by combination of shining steel, silk and oak wood. 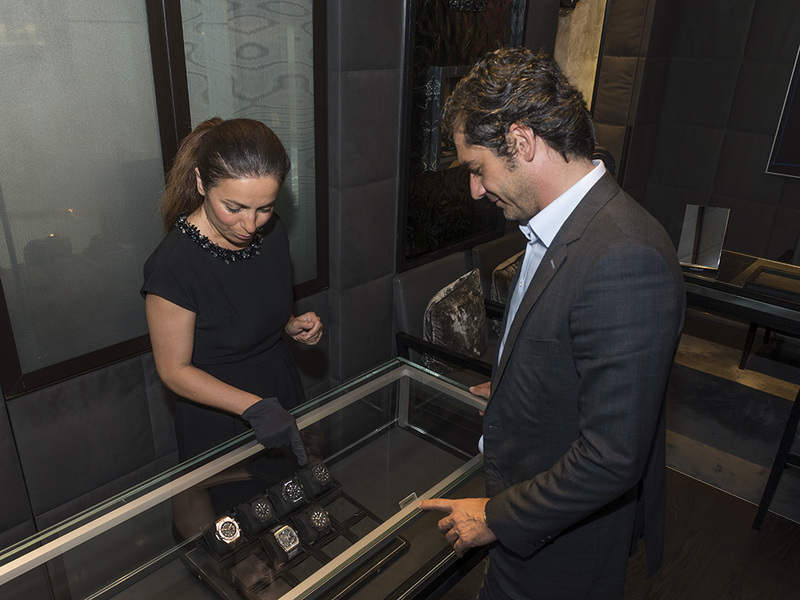 During our visit, we had the opportunity to see the selection we were interested in along with the shop director of Mr Murat Saikaya and PR director of D Saat Mucevherat. We also discussed about construction policy of the brand in Turkey. We have to point out how we were impressed by the professionalism of the staff. 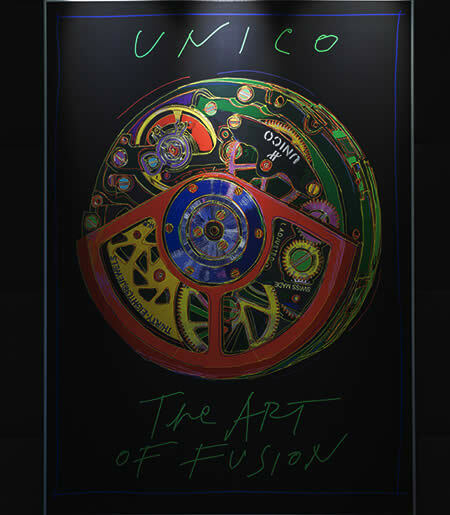 You can get all the information you need for each style of this huge collection from these people who educate themselves with periodical training and keep their knowledge up to date by following the watch world closely. As they combine their sincere, friendly attitude with their experience and intensity inside, you have an unforgettable boutique experience. 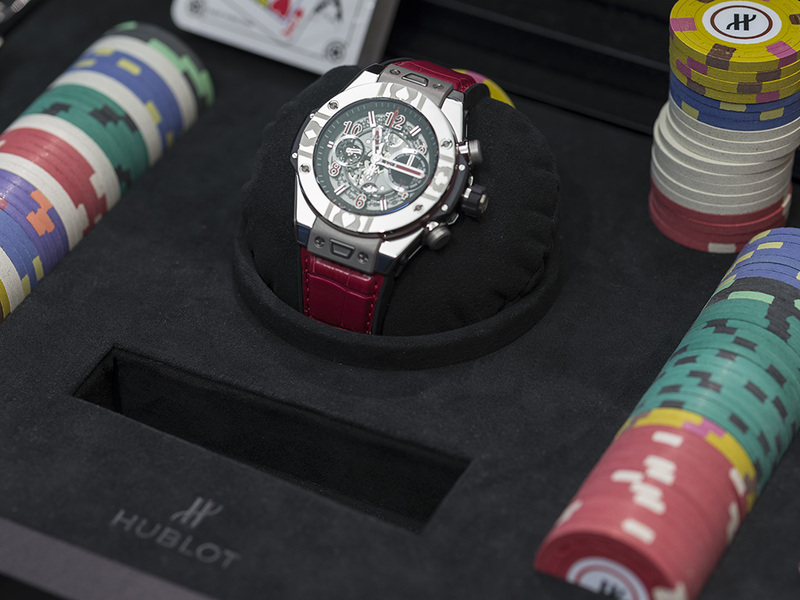 We didn’t disregard to take a special care to some of the models of Hublot who offers thematic and limited editions to the watch lovers, especially to the one Hublot designed for World Poker Tour organisation with a stunning presentation kit. 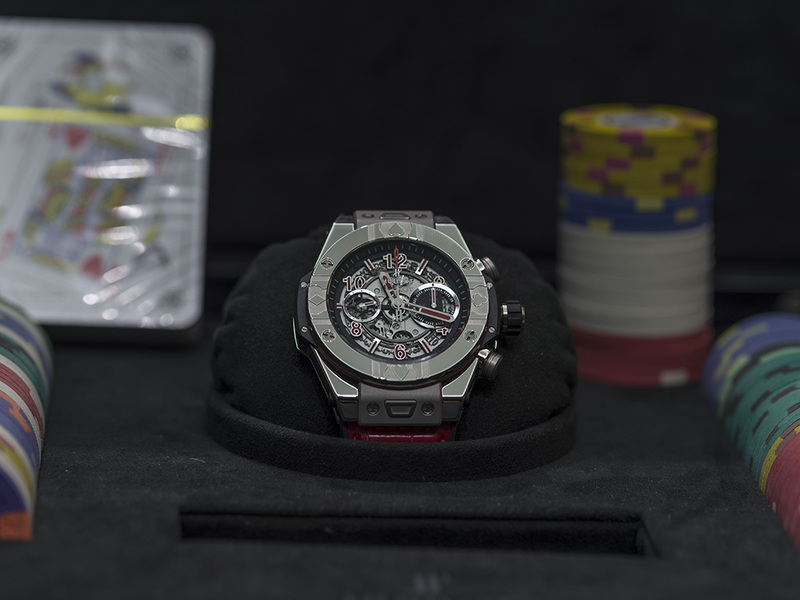 As expected from the official time holder of World Poker Tour, the most invincible specialty of the watch is it's bezel with 4pcs of H-shaped titanium screws and playing card symbols. 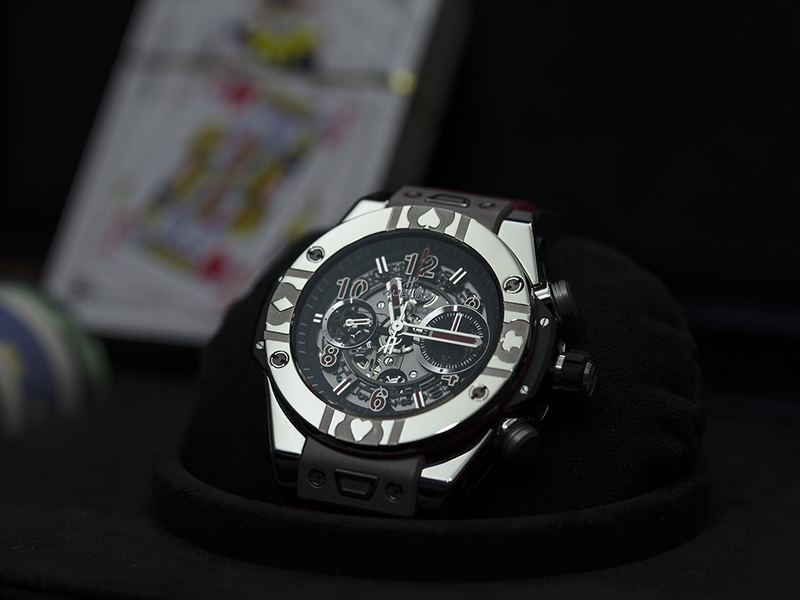 This model is about to be the favorite for the collectors with limited 200 pieces. 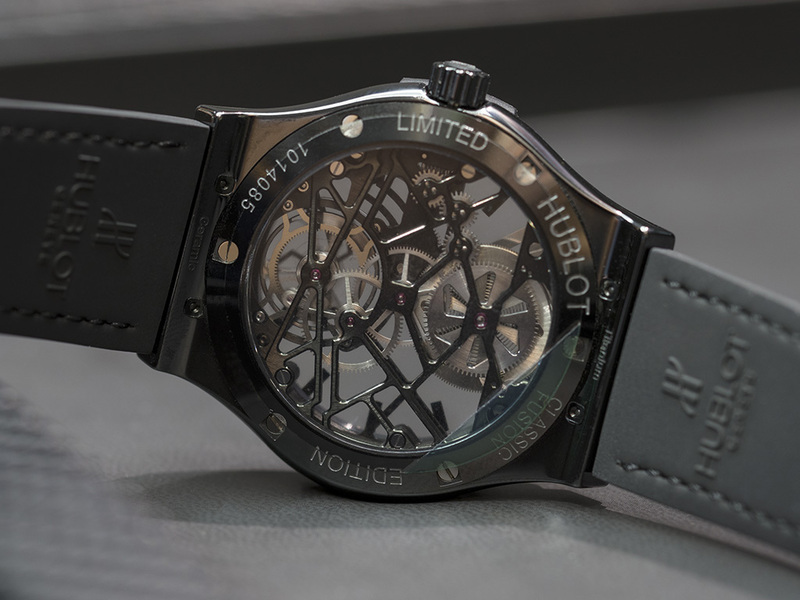 We are also very happy for having the chance to review the Skeleton Tourbillion All Black from Classic Fusion collection. 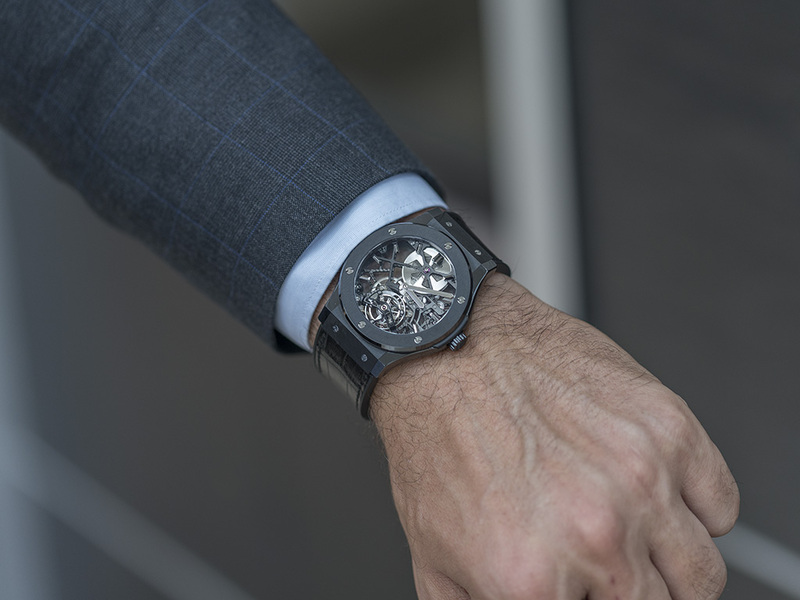 This model takes the elegance of Classic Fusion collection to the top by it’s skeleton design, tourbillion complication and perfect craftsmanship in details of the ceramic case. 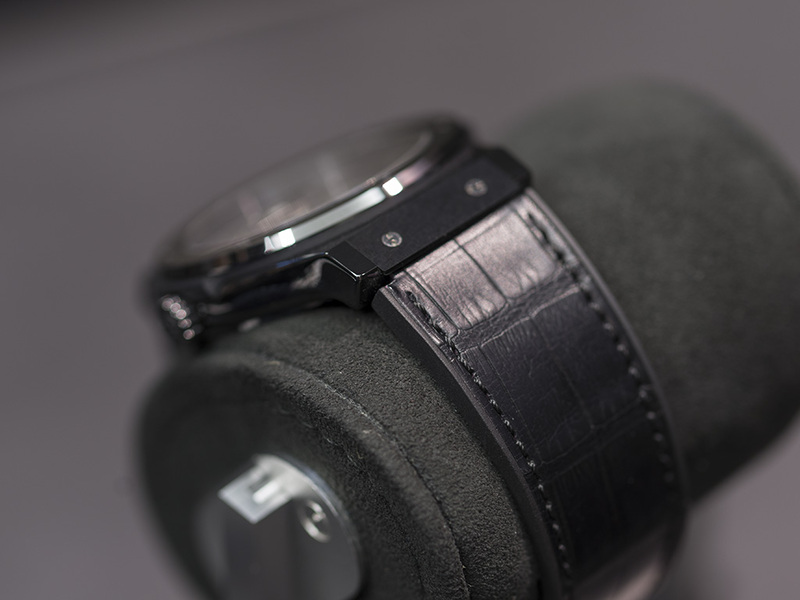 With these specifications, it is not surprising that this model is limited to only 99 pieces. 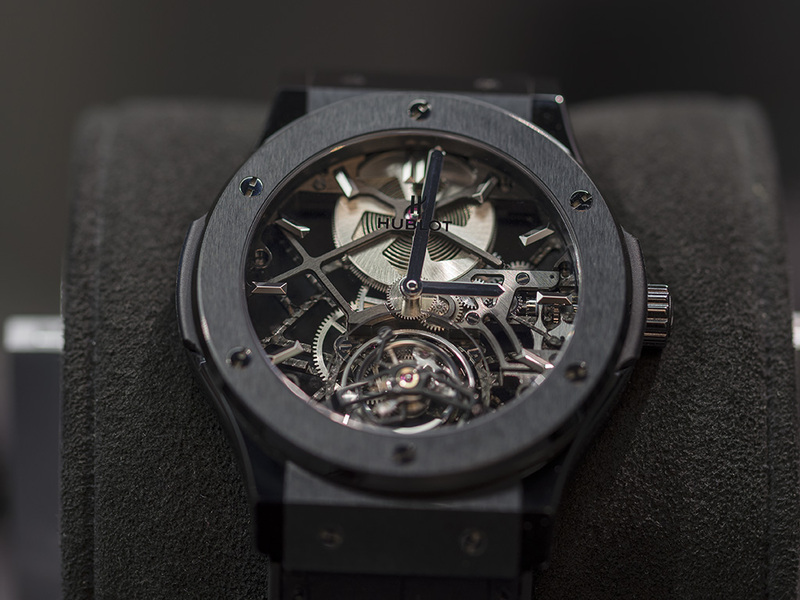 We are thankful to Hublot family for their hospitality. 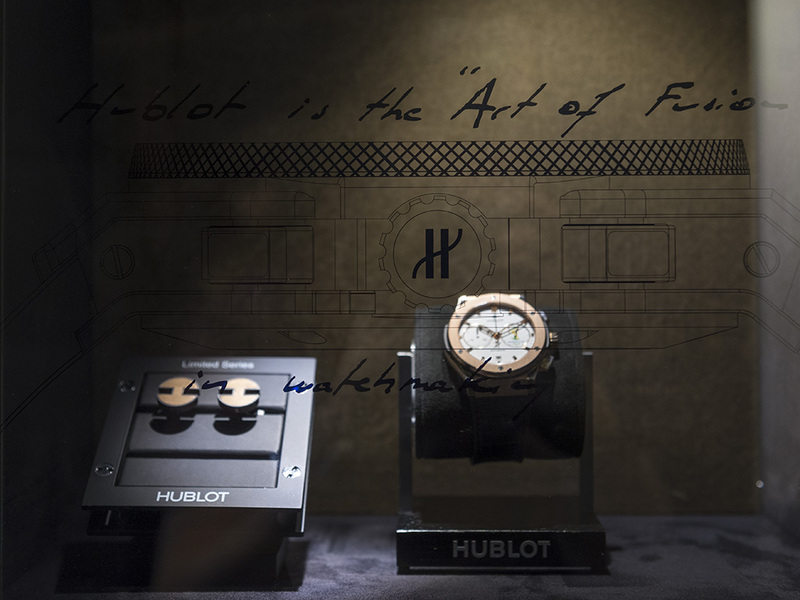 We suggest everyone who passes through Istinye Park, to take time to visit this beautiful boutique and see Hublot's gorgeous collection accompanied by an espresso.